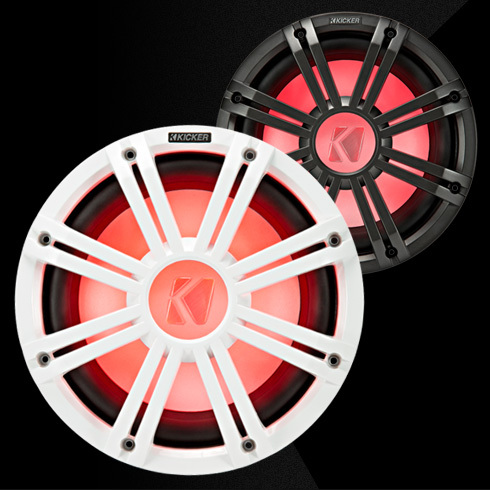 Perfect for KM or KMF 12-inch Subwoofer, these LED-equipped grilles are molded from thick ABS plastic. 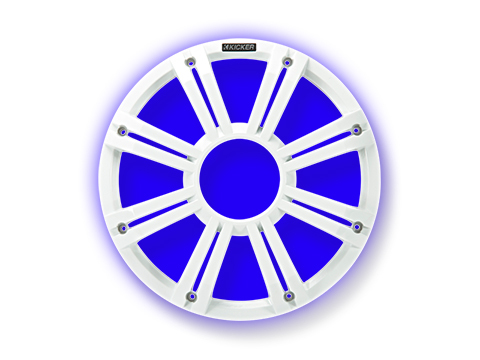 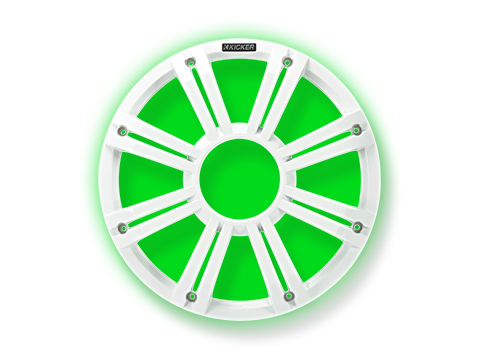 Perfect for fresh and salt water, these waterproof grilles provide years of protection for your bass, while thick silicone-coated LEDs give your boat an added flair! 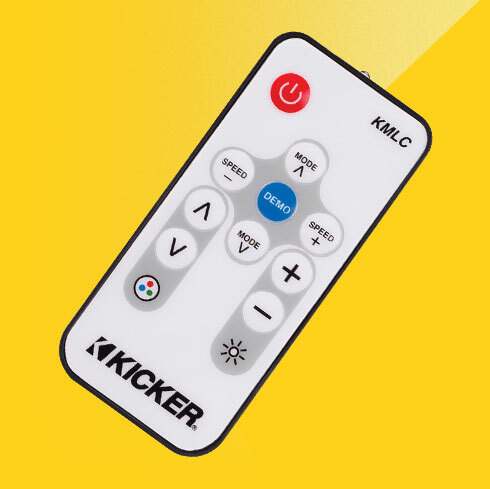 Add the KMLC LED Controller (sold separately) for 20 total colors and 19 different lighting modes to make it even more fun!